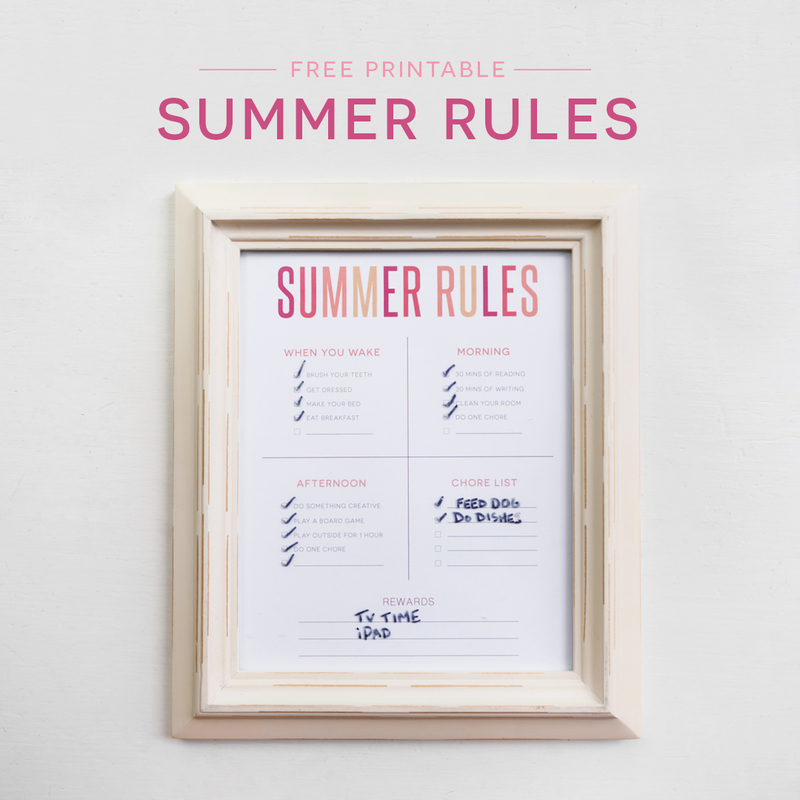 13 Jun Free Printable – Summer Rules! School is out (or almost out) for summer! Are your children officially on summer break or do you have a few days left? As excited as the NAPCP team members are to have a more relaxed schedule and maybe even sleep in, summer can be a bit intimidating, too. 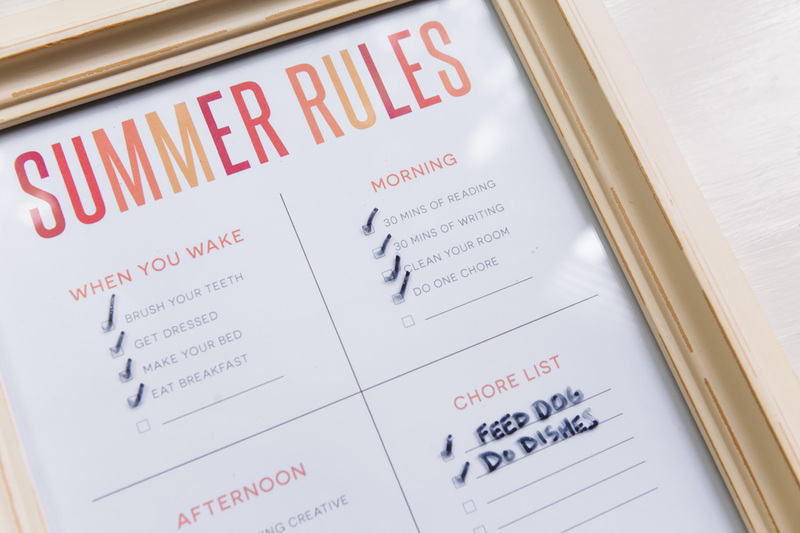 We all do a little better with a routine in place, and we want to share one way to accomplish that: our Summer Rules free printable. We designed this with our own families in mind. We love that our kiddos now know what to expect every day, at least in these areas. We’re also pretty happy that we hopefully won’t have to repeat ourselves 29,485,467,278,498,309,537 a day because the rules are literally written out for them. Our design team also created a blank version so you can customize the whole sheet if you like! 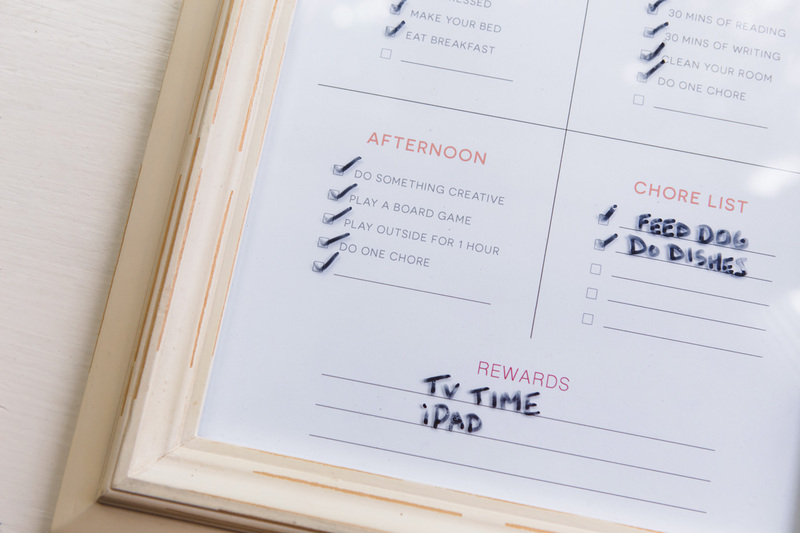 Print it out daily or simply add the printable to a frame and use a dry erase or whiteboard marker, daily. 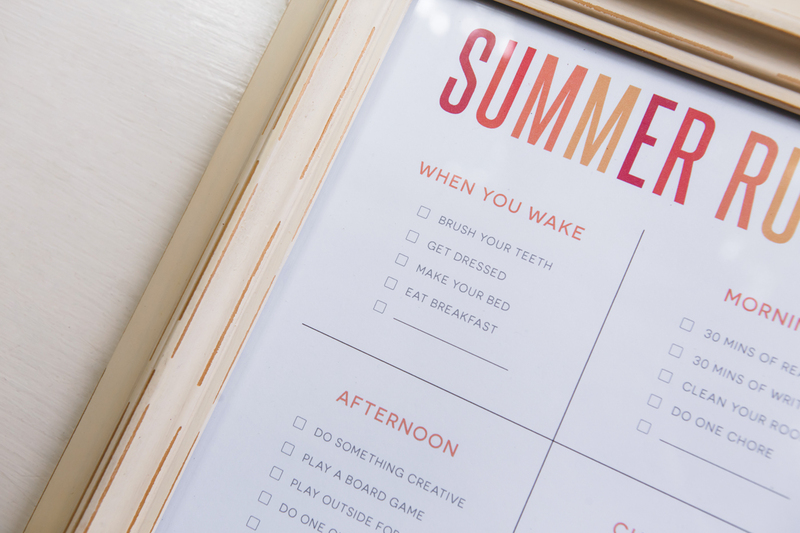 You could also laminate it and hang or tape it in an easy-to-access place for your kids! We’ve included different sizes so you can truly make it fit your family, home and lifestyle. We showed you ours. Don’t forget to show us yours by using #napcp on Instagram!